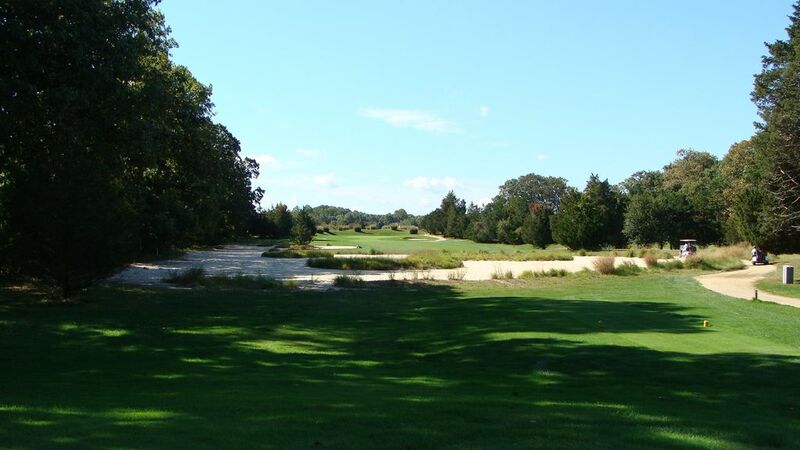 Highly rated by the USGA, the Lakewood Country Club’s 18-hole, par 72, 6,566 yard championship course is designed to offer challenges that test and enhance the skills of golfers at every level. The greens are small and fast with traps on both sides. There are spectacular holes – the 6th, a par three with bunkers on the right, woods on the left and an undulating green, the 12th, with a green on the hilly back nine sitting some 40 feet above the fairway and the 18th, a long par four that will push your game to new levels. And, all the amenities of a great course – carts, lockers, driving range and a putting and chipping green in a friendly and genially competitive atmosphere. We are a public course and open year-round, weather permitting. When your round is over, you’ll find refreshments from drinks to snacks to full meals at the Snack Wagon, Sports Bar or Tap Room. And, if you’re planning a group outing, get in touch with us.